Transportation costs weighing you down? No worries. You can save some good bucks by cutting down on your transportation expenses without much hassle. Owning and even operating an automobile can be a very expensive venture. And this has left many people leaving their vehicles entirely and opt to live without a car. But think about it for a second, and imagine what the pros and cons are of living without a car. Making the decision to cut the strings may be easier if you live in some of the best cities or places to live without a car. Use these steps and see your transportation costs significantly go down. 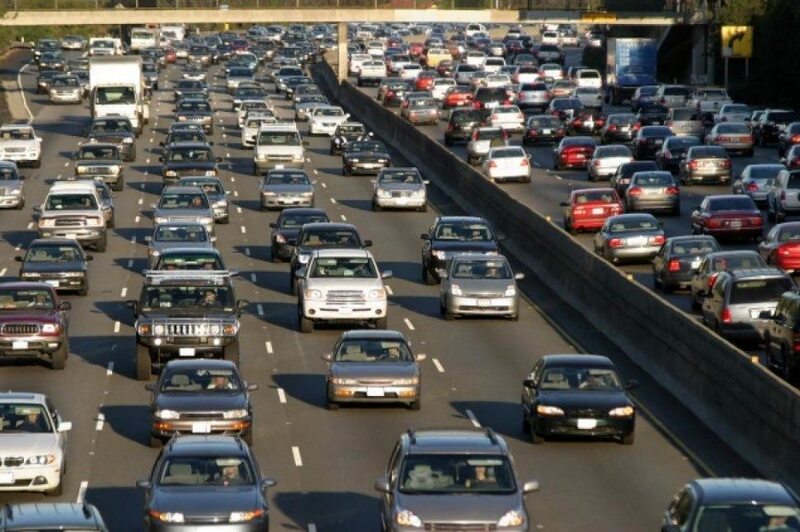 Most Americans are always willing to drive their cars, even for short distances than walk all the way. And that is quite unfortunate and overall, adds to their transportation costs. The University of Glasgow found that most Americans would rather drive any distance longer than a 15-minute walk would cover. Walking is free and available to everyone. It also saves you a lot of money on the automobile trips. Plus, it is one of the best and most inexpensive ways of achieving and maintaining good health. By two-wheels, we mean bicycling. 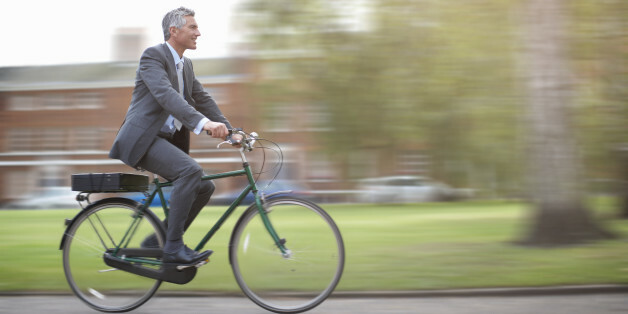 Pedaling a bike, like walking, also deliver significant health benefits. Bicycling can, however, be slow, time-consuming, and unsafe on busy roads. Which is why we have motorcycles. Another awesome 2-wheeler. They are a lot faster and can meander through tight spots that automobiles can’t. So, you easily and quickly get to your destinations having used less cash on fuel and things of the sort. Compare the cost of operating a car – the fuel, maintenance, the maintenance, and parking costs – to that of using public transportation. You find that the total transportation costs of owning an automobile can easily surpass that of your family’s food budget. You can, instead, use the public transportation system which amounts to a lot less and relieves you from financial stresses. You can also organize to share rides with friends and family members, especially if you go to and from the same location at the same time. Maybe both of you head to work towards town every morning and back in the evening. Or your kids both go to the same school. You can choose to share rides and take them to school using the same ride every day. You get to share the transport expenses which makes the costs less stressful to handle. 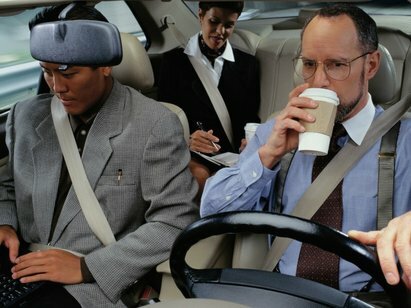 The prices of automobiles are ever on the increase which is forcing more buyers to borrow the funds to purchase a car. People need loans to purchase even the used cars nowadays since the prices are at a record high. Lendgreen offers one of the most flexible auto financing options to its clients. Auto-financing seems like the only logical solution if you wish to purchase a car. But you also need to be careful in this sector – not to end up being caught in the lenders’ terms and agreements web. 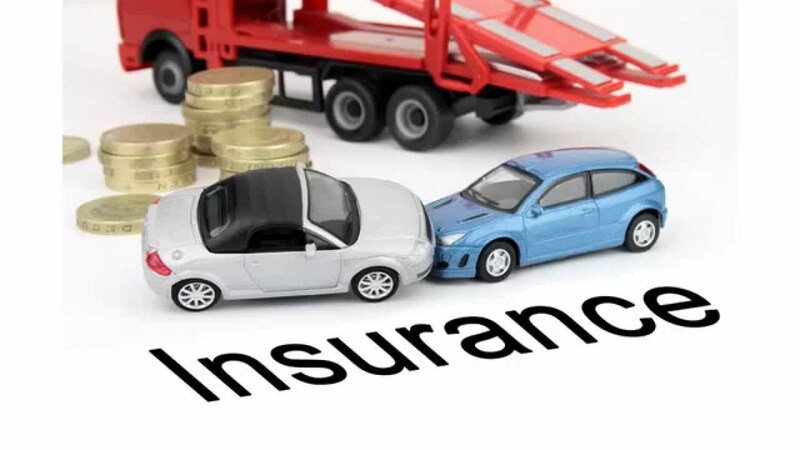 When a car owner thinks of the automobile insurance, nothing but large expenses runs in his/her mind. And with good reason as most states require all drivers to have liability insurance for protecting the public. Comprehensive and collision insurance is also a must for vehicles taken on loan. If you ensure proper and regular maintenance on your vehicle, then your vehicle can cost you a lot less in repairs and also slow down major deadlines in the resale value. The vehicle will also be reliable in its operations, which can save you hundreds, if not thousands, of dollars. 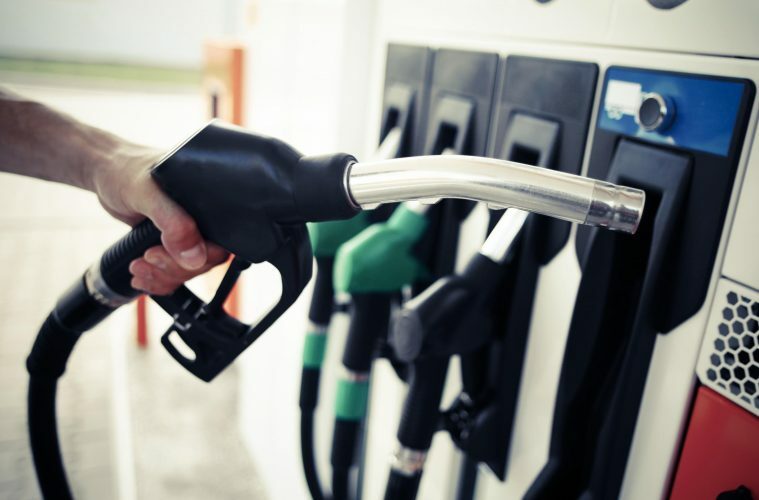 The cost of gasoline has been steadily rising from the time it began being used. But you can salvage this by making smart purchases to reduce the cost per gallon, increase the mile driven per gallon, buy the recommended gasoline octane grade, etc. Any legal method to ensure you minimize your fuel costs.